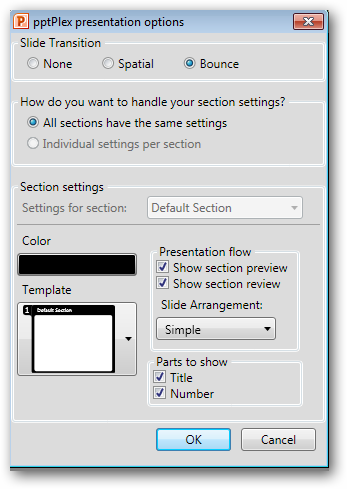 PowerPoint is a great software package to deliver presentations, however it’s very linear. Pptplex overcomes this limitation by changing the way we create slides to deliver them in a non-linear way in order to give a stronger impact to our audience. In today’s article we’ll cover the basics of using pptPlex, how to use it to organize our slides, and we’ve even put together a small PowerPoint presentation that we created to help get you started making your slides more interesting. Note: Microsoft Office Labs has ended their conceptual test of Pptplex and won’t be developing new versions, however you can still download and use Pptplex in Office 2007 and 2010. 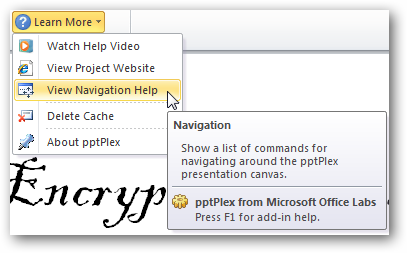 There are 3 options to start a PptPlex presentation: the “From Overview” button brings up an overview of your slides, the “From First Slide” button will zoom in to the first slide, and the “From Current Slide” will start the presentation from the current slide that we selected. 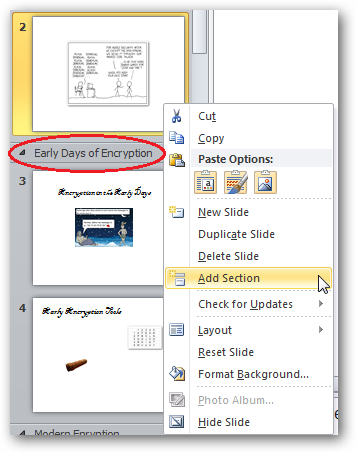 You will find that PowerPoint displays your slide as a canvas of pictures when you click the “From Overview” button. The fun thing about the canvas is that we can zoom to each picture and bounce around to each picture as you progress with your presentation. Just click on the navigation help menu to get a quick reference on how to zoom in, zoom out, or pan the canvas. We can also change the theme of the canvas by selecting one of the available canvas backgrounds. 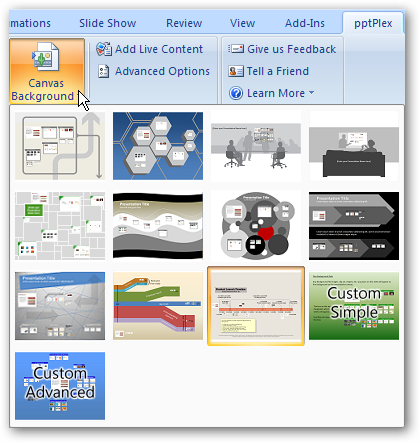 Creating a PowerPoint slides with Pptplex can be quite different than your usual PowerPoint slides. One thing to remember is that you can’t use your normal animations (fade in, fade out,etc) when you are creating a Pptplex presentation. The canvas itself determines the flow and the look and feel for your entire presentation. The first thing that we want to do with our Pptplex presentation is to set an appropriate title for our presentation. Each of your slides will be displayed in these little white boxes. The key of organizing your slides into these little boxes is to use “Sections” to divide your slides into logical group of slides. 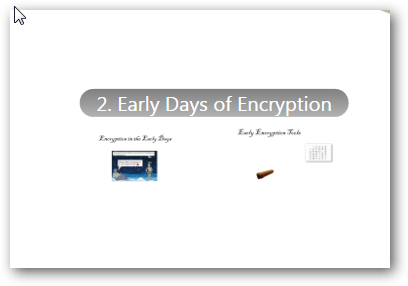 The header of each section will be displayed on top of each slide group when we start our presentation. 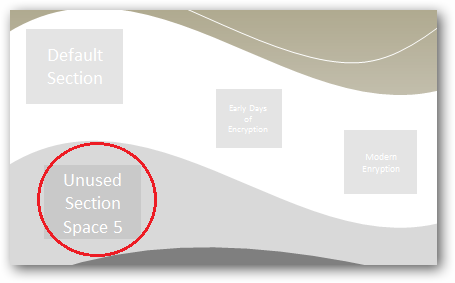 The Pptplex Advanced Options gives us a lot of options to customize our Pptplex slide. We can change the way the header looks, the animation of between the slides, and many more settings. Here is a How-To Geek PptPlex Demo that we created for you to get started with Pptplex. You can also watch this video on YouTube for a live demo on how to use Pptplex. 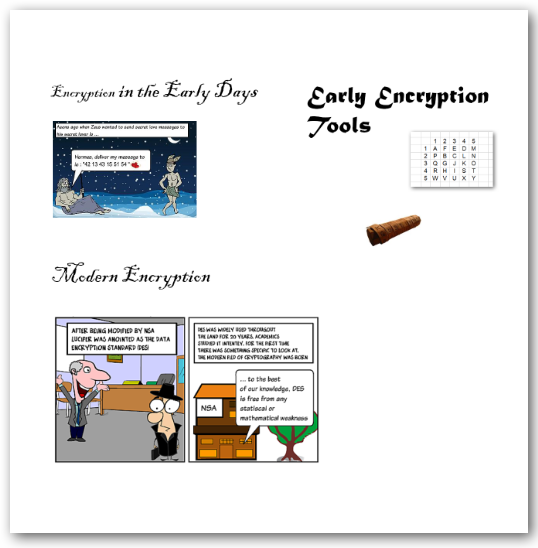 If you want to know more about those encryption comics in our slides, check this article: HTG Explains: What is Encryption and How Does It Work?